An important book on the effects of electromagnetic fields (wifi and mobile networks), with solutions for anyone looking to limit their exposure. Our earth has natural electromagnetic energy, and over millions of years we have evolved to live in harmony with it. In our modern world, however, human-made electromagnetic fields are increasingly common -- wifi and mobile phone networks, for example. Katie Singer argues that these fields are now so prevalent that they are threatening the health of all aspects of our world -- people, plants, bees and birds -- and in particular our memory, DNA, behaviour, attention spans, sleep patterns and susceptibility to disease. 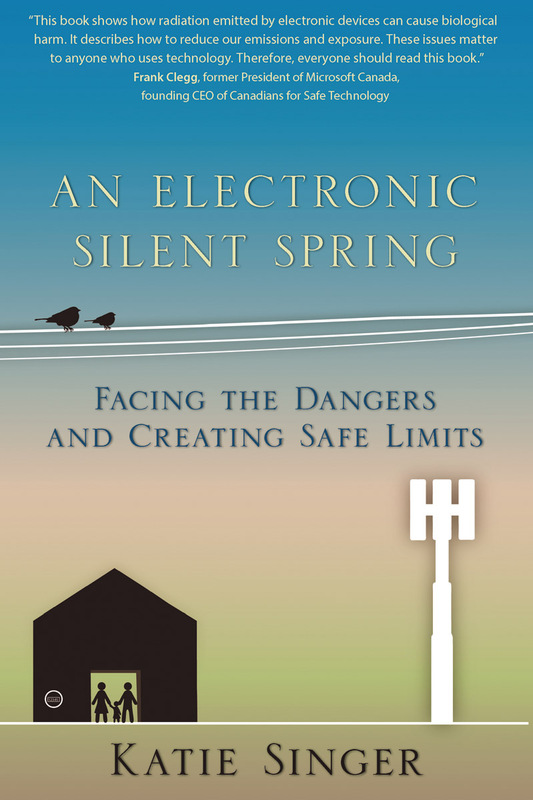 This unique book examines the effects of electrification and presents solutions for communities and individuals who welcome the benefits of our digital world, but want to limit their exposure to electromagnetic radiation. 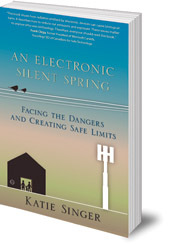 Katie Singer works on public policy with the Electromagnetic Radiation Policy Institute, USA.